The world is busier than ever. One of the major challenges for brands is how to stand out of the competition: brands competing for market share, new brands that are being introduced, and indeed politicians fighting for attention in a crowded arena. What to make of all the brand content being thrust through the digital channels every day by those in search of a willing audience? In the ocean of competing supply, it’s easier to drown than to float to the surface. While warehouses and supermarket shelves overflow, inboxes and servers fill up and everyone has more and more choice, the question arises: What does it take for a brand to stand out? How do brands consistently get themselves noticed in a world that has more and more to offer? The answer is certainly not to create more and more messages. Instead, brand managers should be able to craft ‘polar’ brand associations. 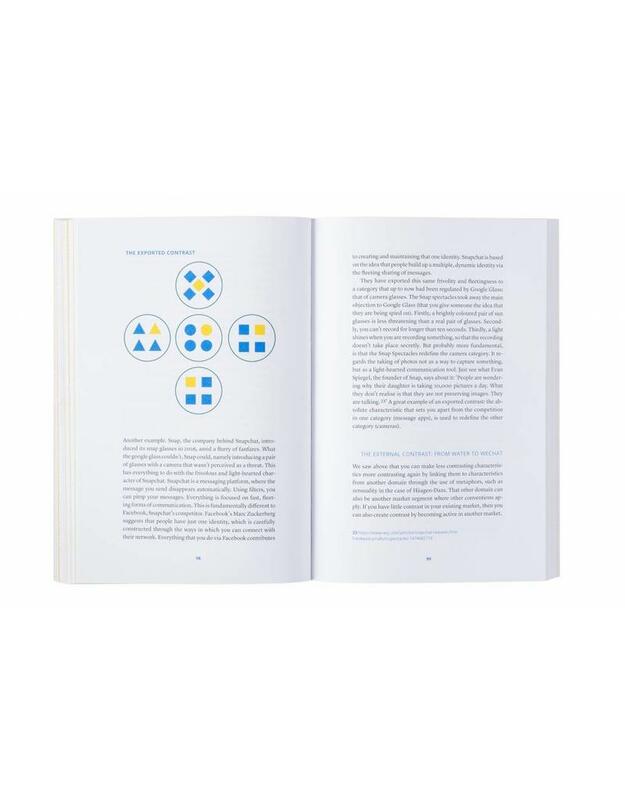 In this book, professor, top strategist and entrepreneur Roland van der Vorst shows how brands catch the eye by creating polarity. This goes further than just being different. 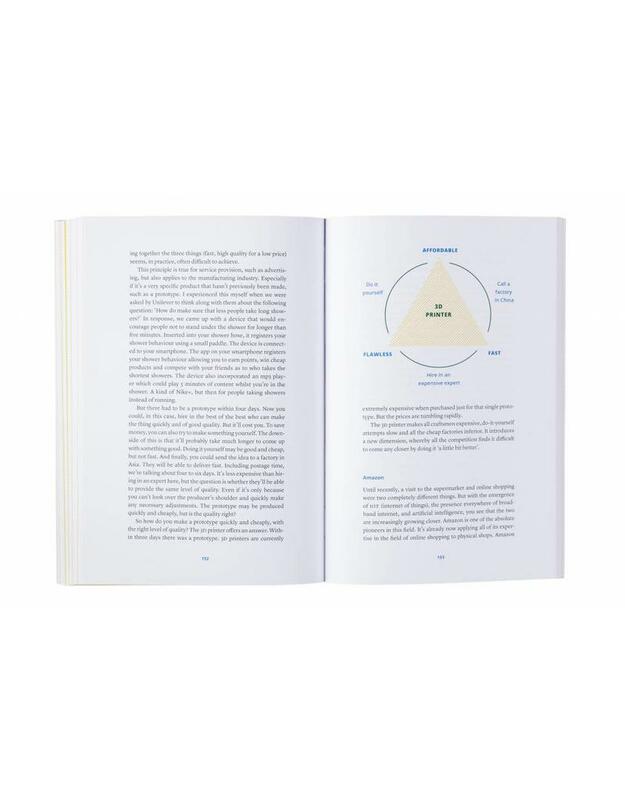 It’s a sophisticated technique to set brands apart from all other competitors in a radical way. 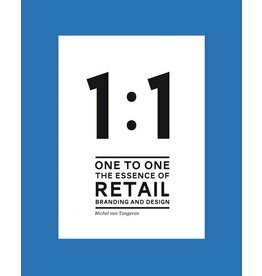 This can be done by creating brand associations that radically split a competitive field into absolute opposites or are able to reconcile these in unexpected ways. 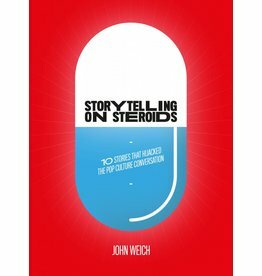 Lightheartedly and with a wealth of examples, he describes unique ways of guaranteeing brands to create a break through. Contrarian Branding is a must for brands eager to stand out from the crowd. 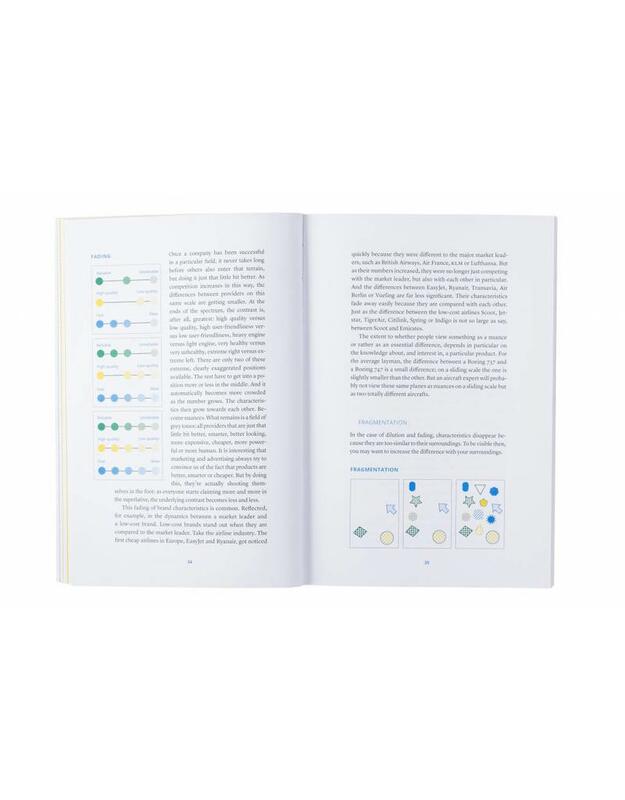 "It is increasingly important for brands to stand out from the crowd. That includes considering the category role your brand wants to play and how it wants to be positioned in the category. 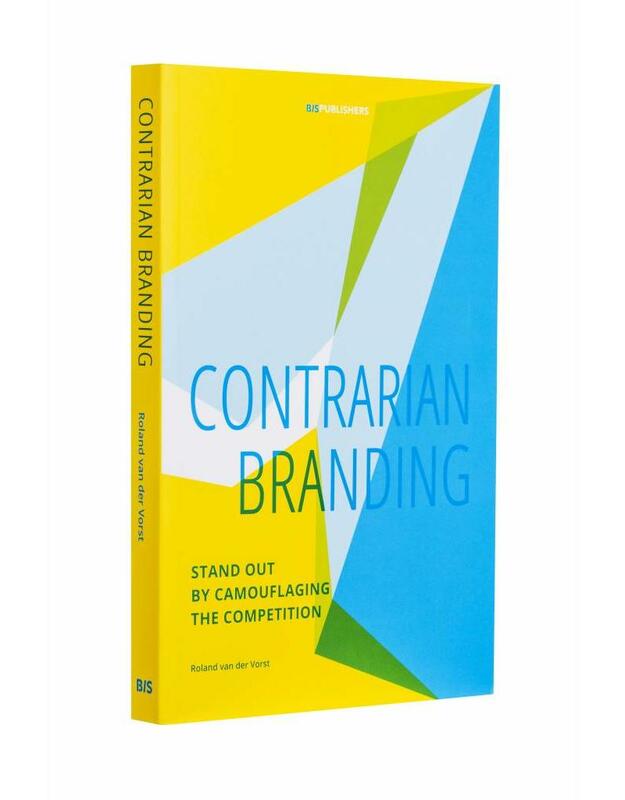 In Roland van der Vorst’s new book, Contrarian Branding, he describes three strategies to create a distinctive positioning by ‘camouflaging’ the competition."